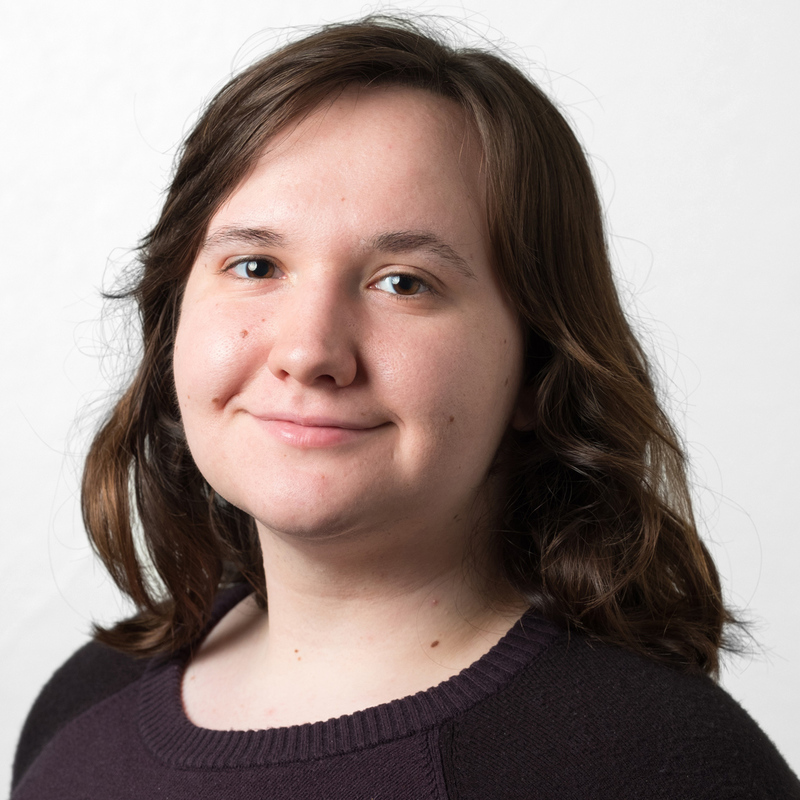 Kat Procyk is a graduating senior studying Digital and Print Journalism. As of recently, her focus has shifted towards visual journalism and has currently produced six video stories. She hopes to work for an innovative digital company after graduation and continue to tell stories through different mediums. 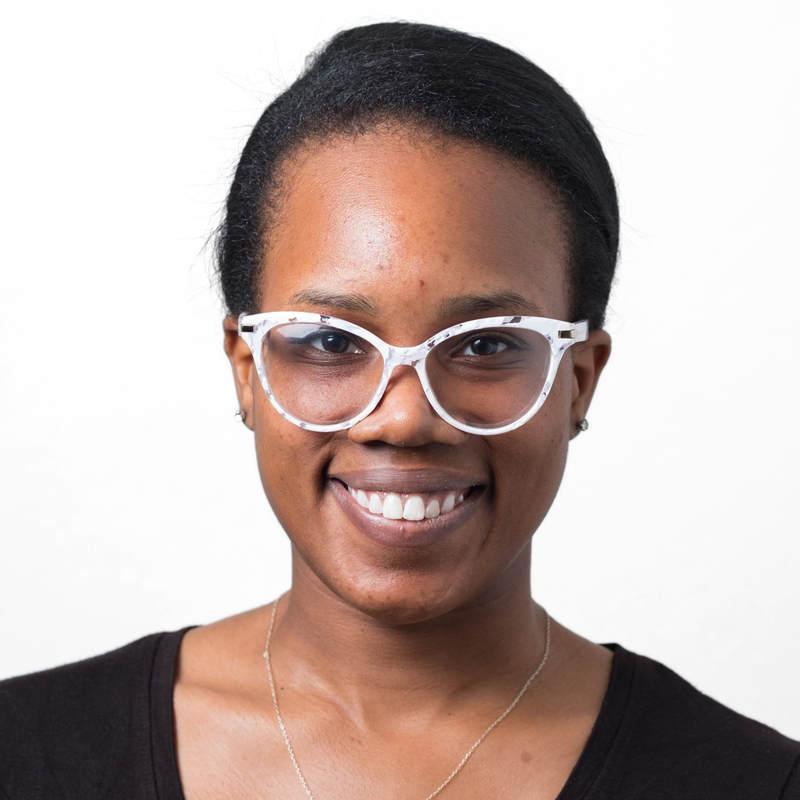 Rashanna Lee is a senior broadcast journalism major originally from Columbia, Maryland. Her primary interests are feminism & counterculture, and she hopes to work in multimedia journalism upon graduation. She is excited to experience all Israel has to offer. Olivia Hogan is a senior broadcast journalism major and theatre minor from Barnegat, NJ. 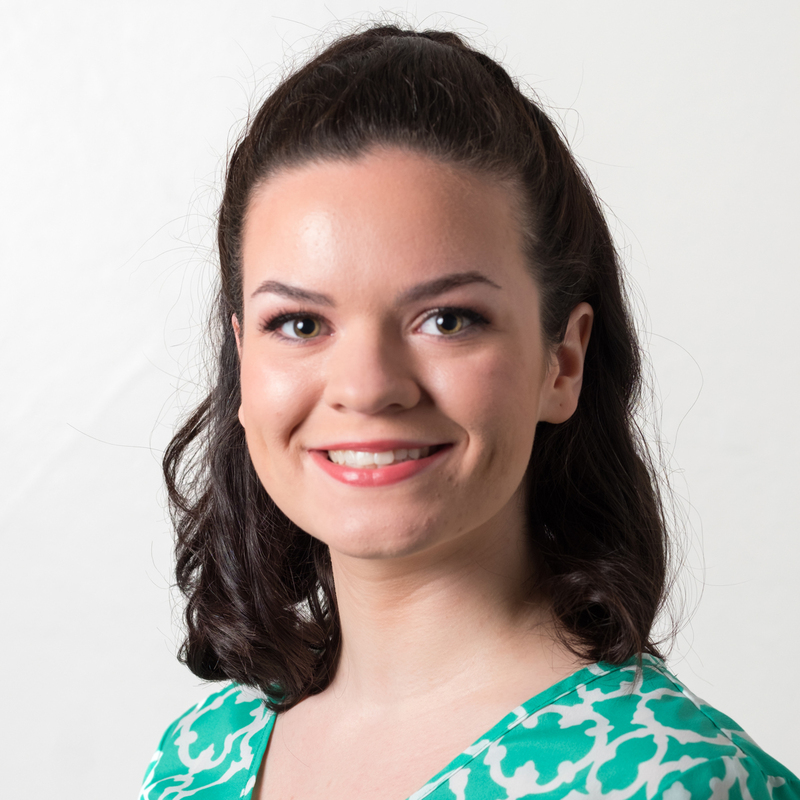 She has enjoyed opportunities with 46LIVE, Penn State Network News, the Centre County Report, and the Hollywood Program during her time at Penn State. She is excited to take what she has learned through those experiences and apply it to the work she’ll do in Israel. Olivia is pursuing a career as a television reporter after graduation. Matthew Schaefer is a senior broadcast journalism student with a theatre minor. He’s originally from Wilmington, North Carolina. Matthew has served as a reporter, anchor and executive producer for the Centre County Report and is currently the executive producer for 46LIVE. He is very excited to attempt foreign reporting and looks forward to a career in television production. Giana Han is a junior from Ellicott City, Md. studying print journalism and integrative arts and minoring in Spanish. 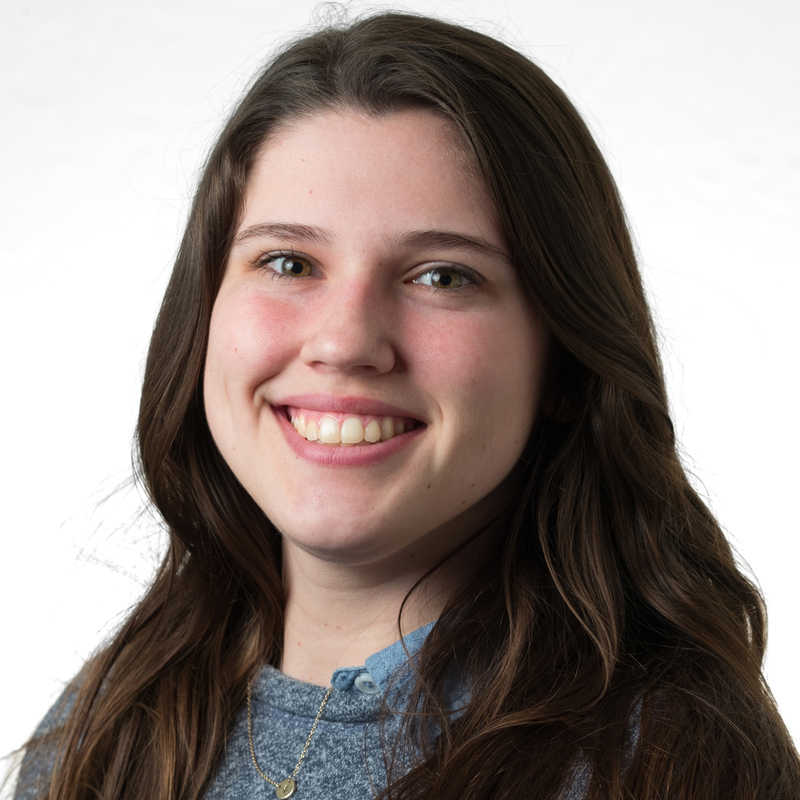 She currently works for the Daily Collegian covering men’s volleyball and club sports, and she has interned with the Reading Eagle as a football reporter. This trip to Israel will be her third study abroad while at Penn State. Last spring break, she went to South Africa to study the media system there, and she traveled to Spain to work on her Spanish degree over the summer. Her career goals are focused on in-depth sports reporting. 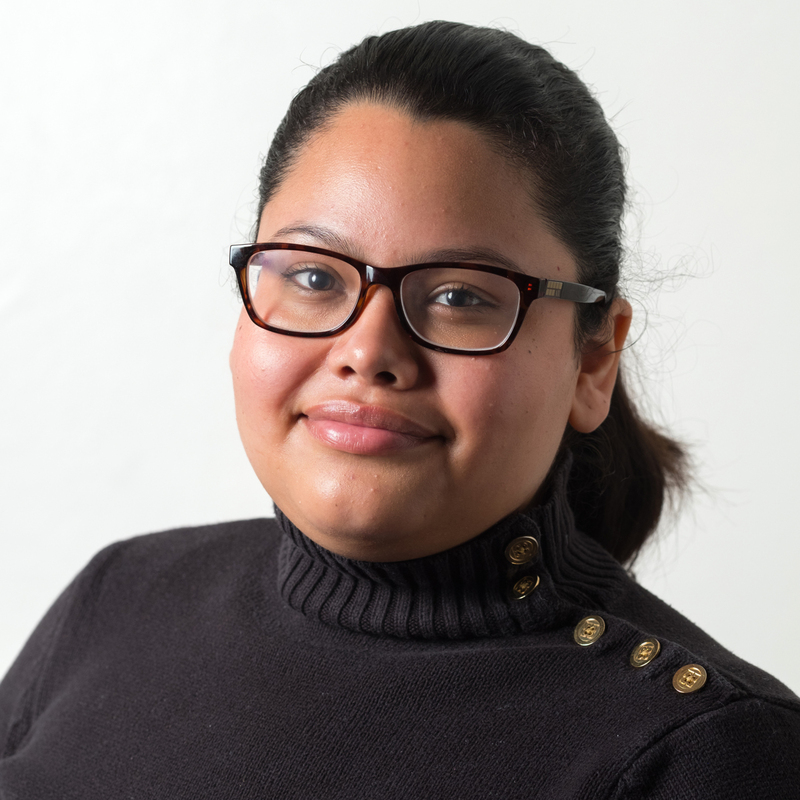 Emeling Navas is a senior majoring in print/digital journalism from Miami, Florida. 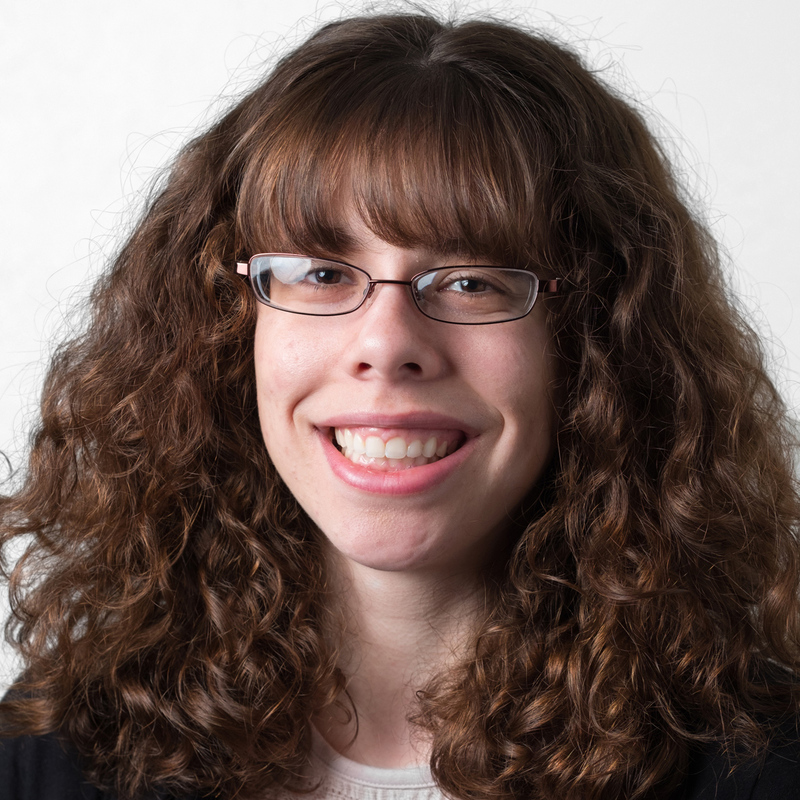 She has written for The Daily Collegian and is currently writing and producing for VALLEY magazine. She has also interned for The Bubble in Buenos Aires and for WPSU. Alyssa Cichy is a senior broadcast journalism major and deaf & hearing studies minor from Asbury Park, NJ. At Penn State. She was a reporter, producer and news anchor for Centre County Report and currently serves as a videographer for Valley Magazine. Last summer, she worked with truTV’s hit show Impractical Jokers as a production intern. After she graduates, Alyssa hopes to pursue a career in the entertainment industry as a TV producer. Alison Kuznitz is a junior at Penn State and the Schreyer Honors College studying print/digital journalism and marketing. 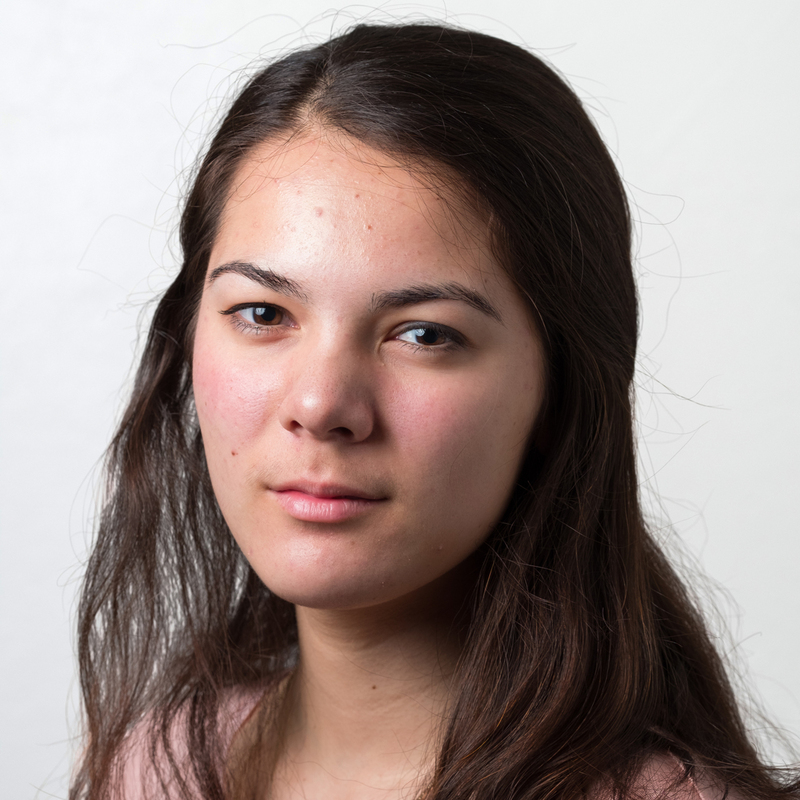 She is a journalism intern for Penn State Undergraduate Education and the news chief for The Daily Collegian, with her beat coverage including mental health, Greek life and student government. 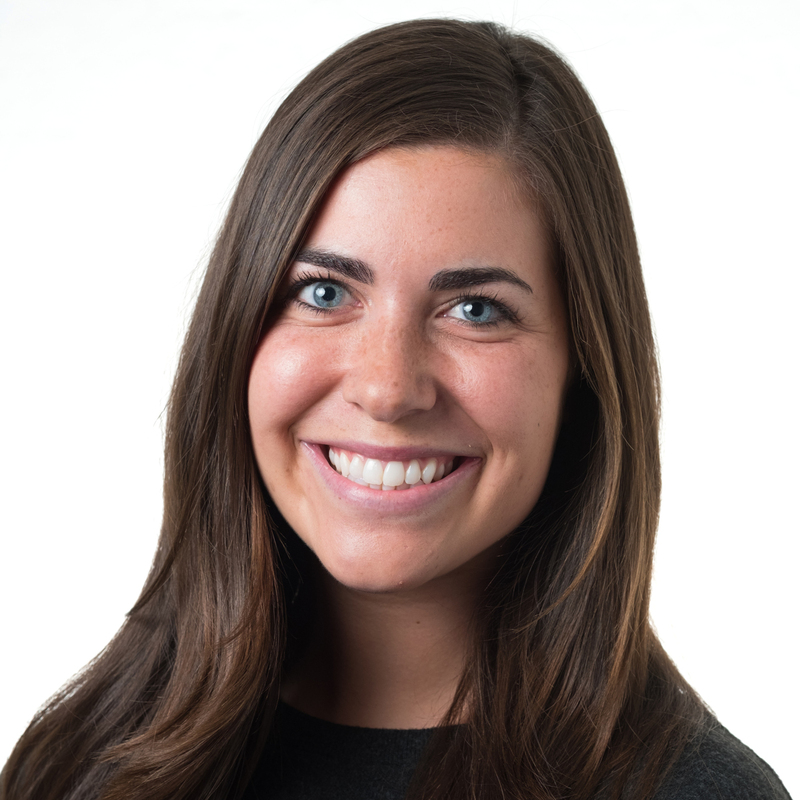 Alison has previously interned for Hearst Connecticut Media Group and served as the executive producer for PSN News, a student-run broadcast. 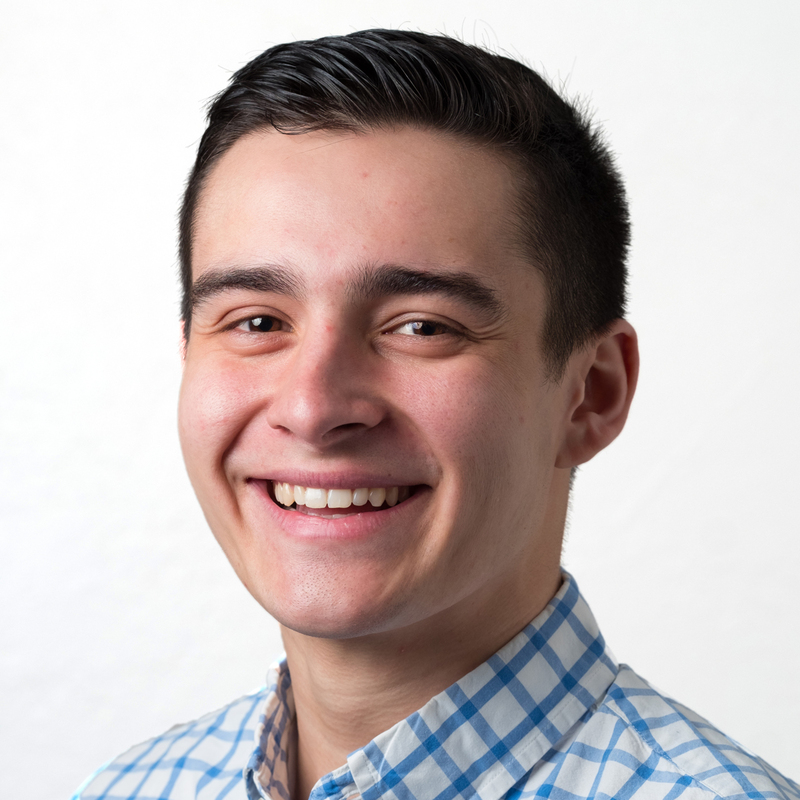 Alex Bobbyn is a senior broadcast journalism and economics major from New Tripoli, PA. At Penn State, he’s the general manager of the student-run radio station, CommRadio. He’s excited for the opportunity to work in Israel, and is looking forward to work in the television news field after graduation. Kelly Powers is a junior double majoring in print/digital journalism and French on University Park campus. 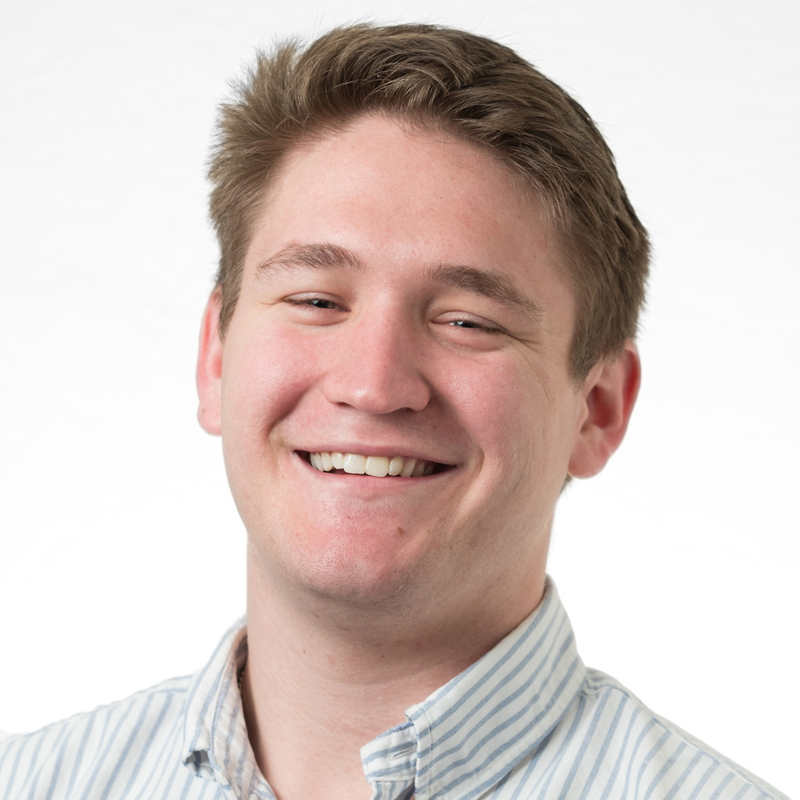 Powers also serves as the News Editor of The Daily Collegian — Penn State’s independent, student-run newspaper. She is originally from Petoskey, Michigan. 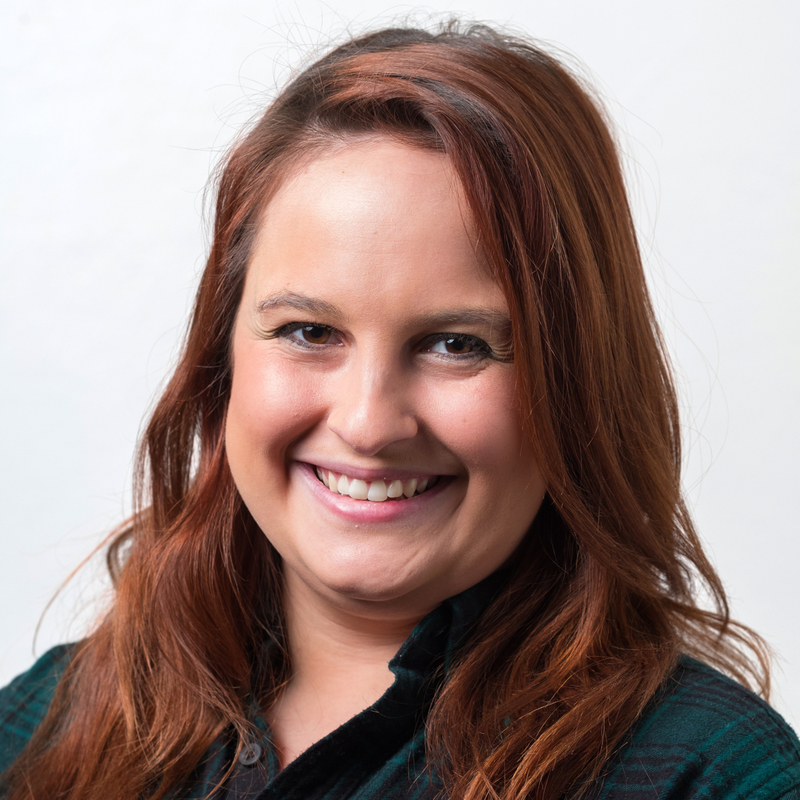 With experience in photography in addition to writing and editing in her back pocket, Powers will graduate from Penn State in May 2019. Claire is a junior at Penn State University studying broadcast journalism, digital media analytics, and international relations. She is from Allentown, PA and aspires to be a political reporter after graduation and a foreign correspondent in the future.